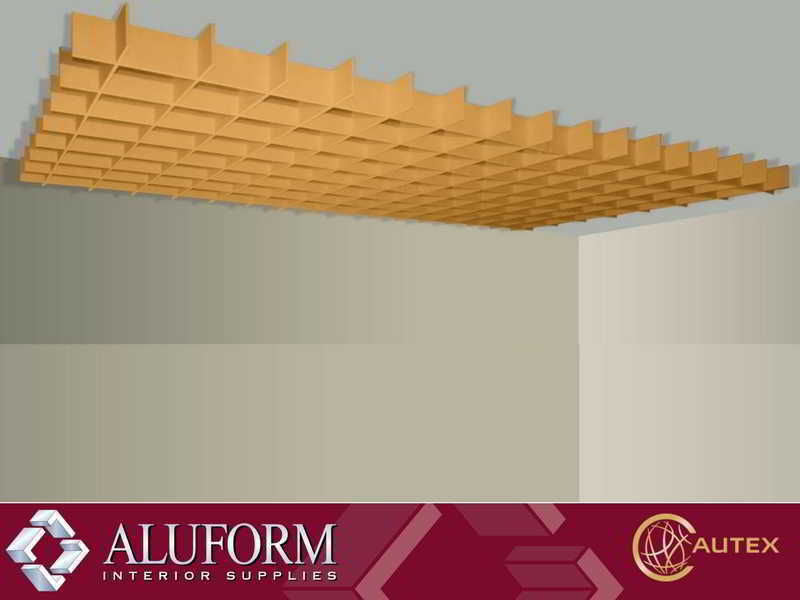 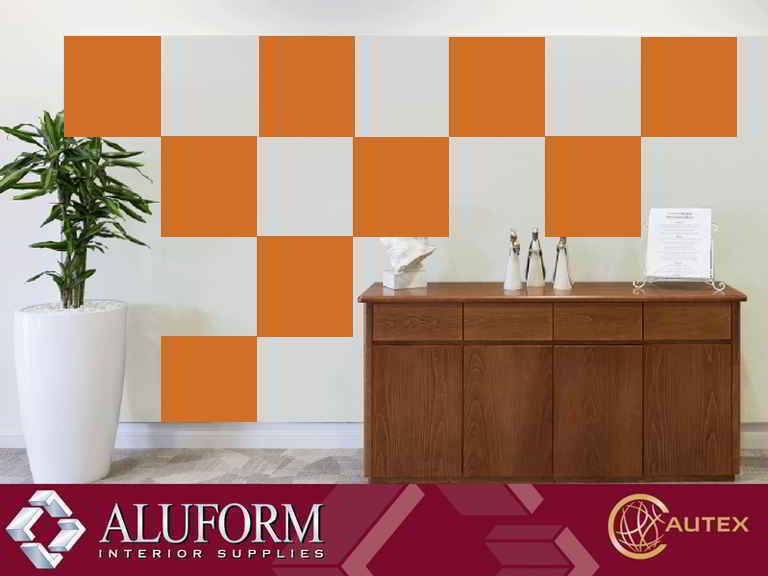 Aluform Interior Supplies is proud to be a preferred distributor of the industry-leading range of Autex Quietspace Interior Acoustics. 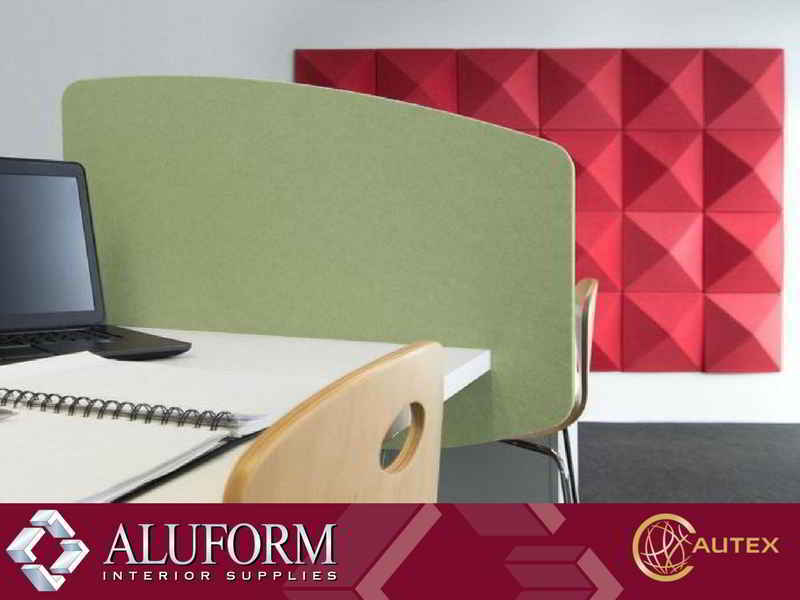 Autex are leaders in acoustic innovation. 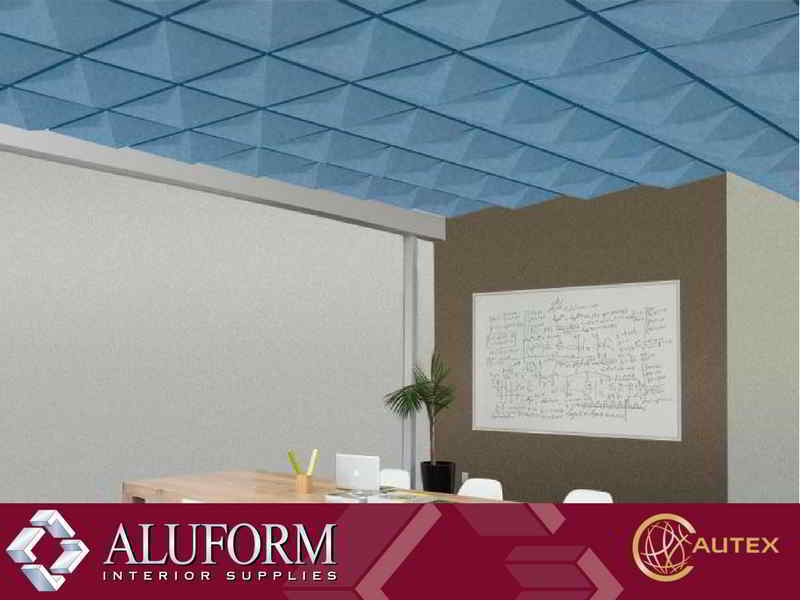 Dedicated to product development, Autex Interior Acoustics are the premium solution to controlling reverberated noise. 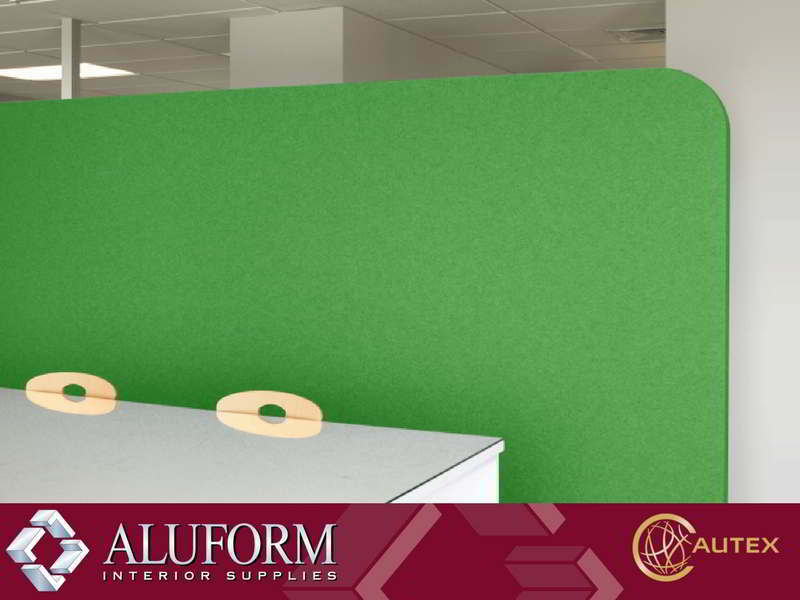 Autex Quietspace offers and extensive and innovative product range can redefine environments for offices, schools, hospitality, theatres and more. 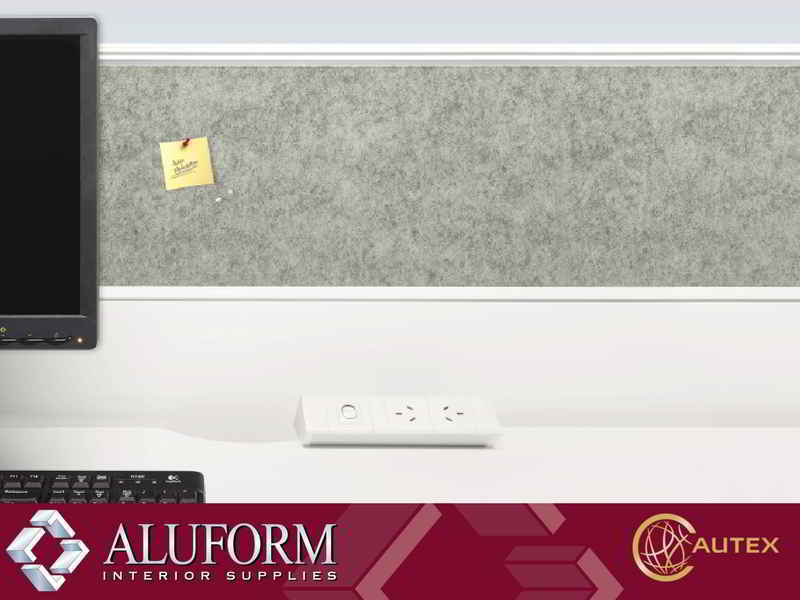 Made from 100% polyester, Autex Quietspace is safe, non-toxic, non-allergenic and contains no irritants. 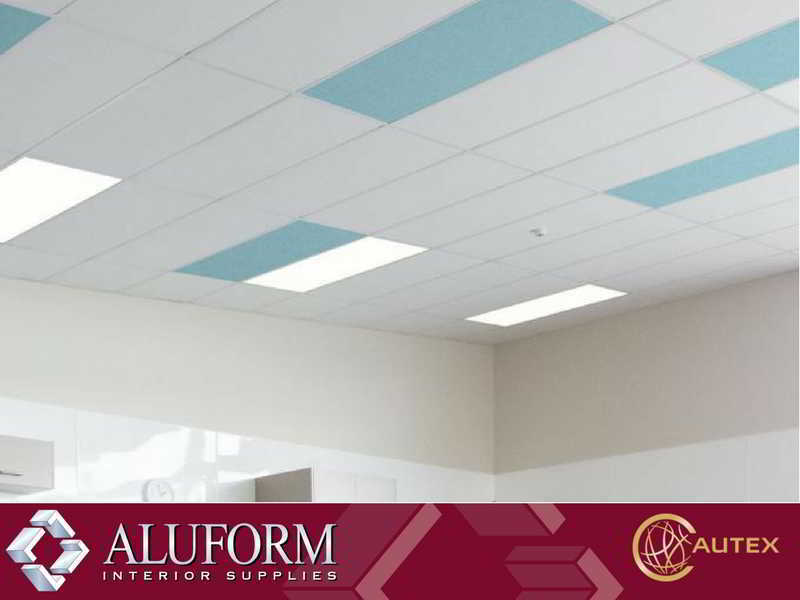 All of Autex Interior Acoustics are made from 100% Polyester Fibres with no chemical binders and certified low VOC. 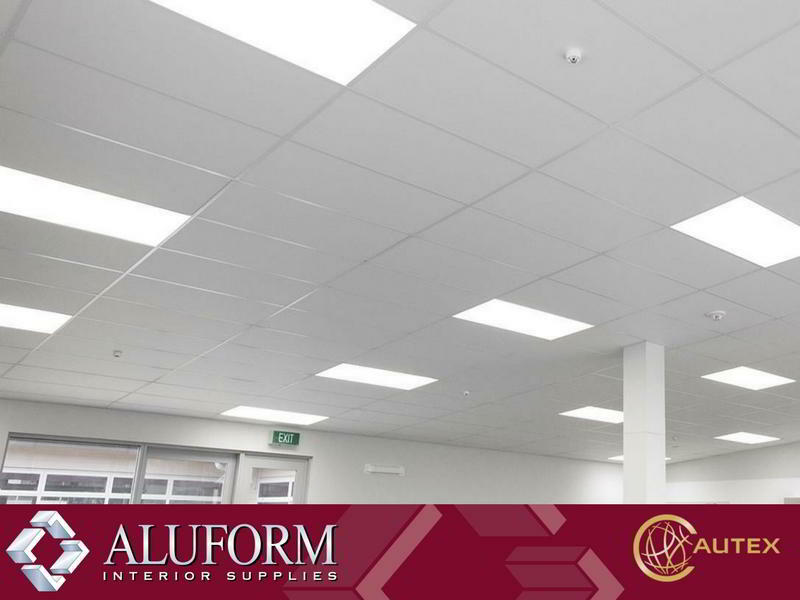 Autex Interior Acoustics are lightweight, easy to install and are suitable for new builds and retrofits. 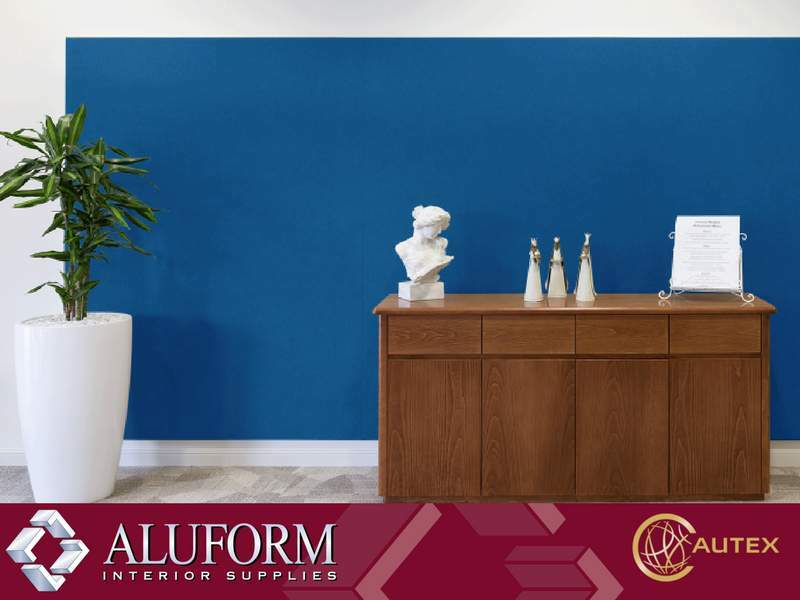 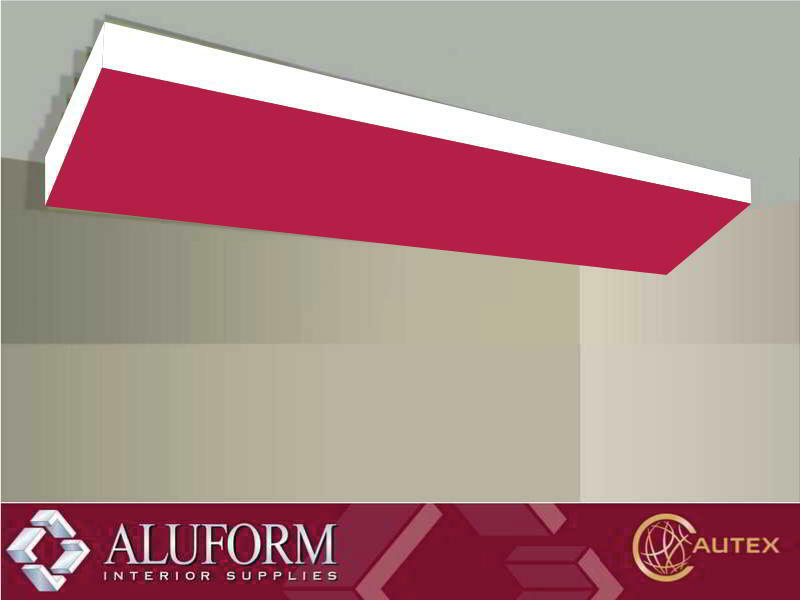 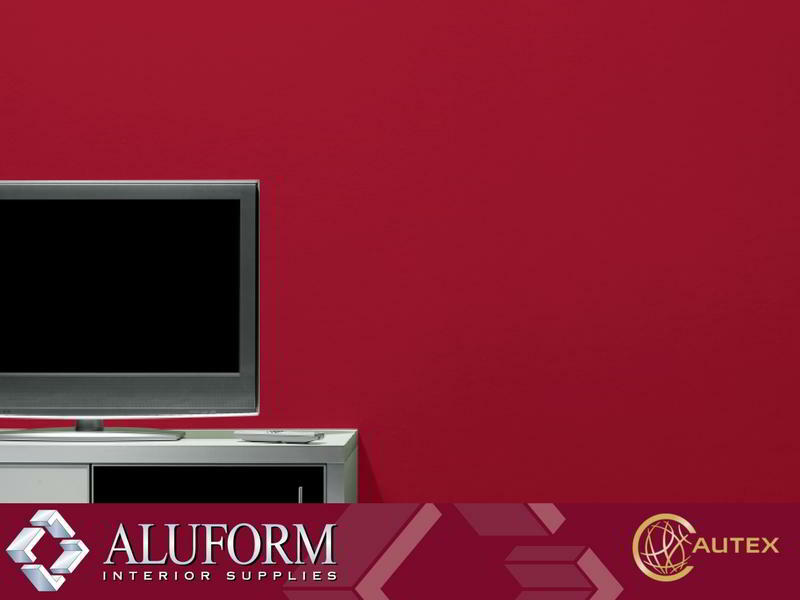 Aluform does not offer an installation service, however, we can help you out by providing a list of recommended installers.